Hollywood, CA, United States (4E) – “Jessica Jones” Season 2 will most likely be back by 2018 and the executive producer of the show, Melissa Rosenberg, said in a recent statement that all of the upcoming episodes of the franchise will be directed by a woman. “Jessica Jones” Season 2 will be having 13 episodes. The announcement was made by Rosenberg during the “Transforming Hollywood 7: Diversifying Entertainment” conference last week. The event was held at the University of Southern California’s Annenberg School for Communication and Journalism. 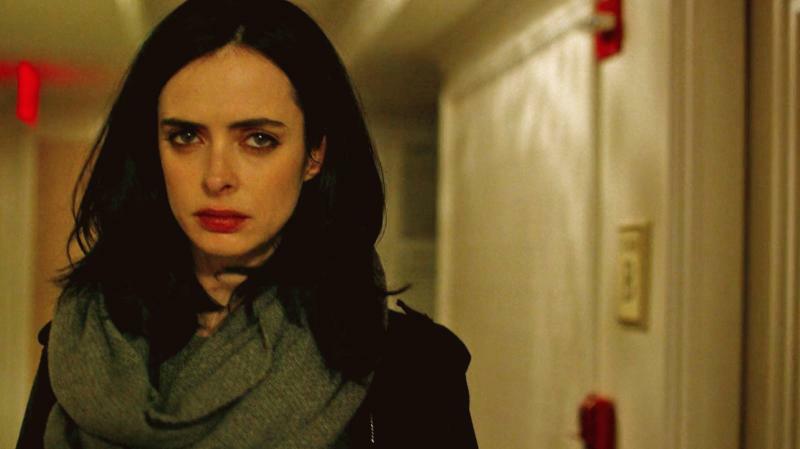 According to Rosenberg, the production placed an emphasis on hiring female directors but someone else involved raised the idea that only women should be booked as directors for the upcoming episodes of “Jessica Jones” Season 2. Rosenberg did not provide other details for “Jessica Jones” Season 2 but confirmed that the Netflix series will most probably be back for the next installment sometime in 2018. More on the decision to hire only female directors for “Jessica Jones,” Rosenberg said that it was important that the showrunners made a conscious decision because there has something to be said about gender neutrality. The first season of the Marvel and Netflix show “Jessica Jones” was an attempt to create more superhero shows that would center on women in a male-dominated world of superheroes. The Season 1 of “Jessica Jones” focused on an unlikable female heroine, stories of sexual assault, post-traumatic stress, and many more. Aside from “Jessica Jones,” the TV series “Queen Sugar” will also only be hiring female directors soon. Ava DuVernay announced about this matter. Also a “Captain Marvel” film, which is in the works, will be starring the first ever female protagonist after the Iron Man era. The lead character will be played by Brie Larson.